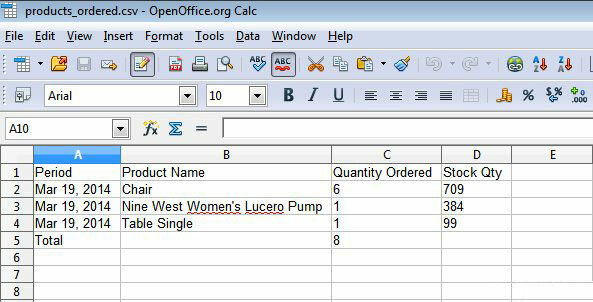 PRODUCT ORDER REPORT The Product Order Report shows what products are ordered across diffreent time periods. The defualt Magento product order report have fields-Period. 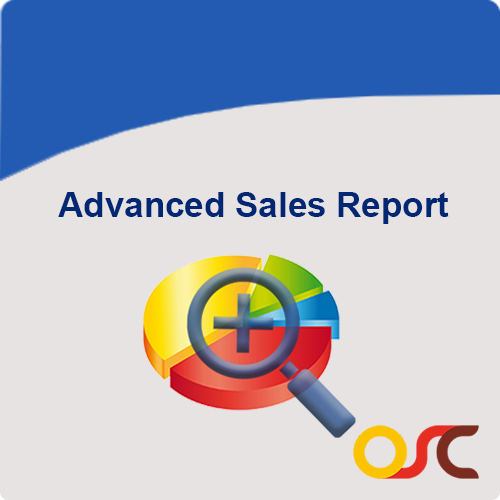 The Product Order Report shows what products are ordered across different time periods.The default Magento product order report have fields – Period, Product Name and Product Ordered Qty.With Product Order Report Module you can see your current Product Stock Quantity.